A recent research has stated that excessive sweating can be considered as an early sign of heart attack. Did you know? You can actually get a few early signs before a deadly heart attack? 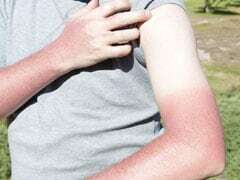 A new research has found out that there can be an early sign of the life-threatening condition and people should pay heed to these signs. 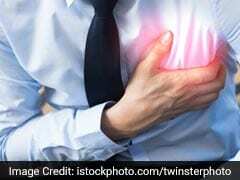 While some heart attacks are sudden and of great intensity, there are a few heart attacks which begin at a slower pace and cause minor pain and discomfort in the beginning. Experess.co.uk has found out that people who experience a lot of sweating can consider it as an early sign of heart attack, especially if exercising or any kind of physical activity is not a part of their daily routine. When the heart becomes weaker, pumping blood through the body becomes even more difficult. The body uses more energy to deliver the blood supply and thus after this increased amount of effort, one ends up sweating more than usual. The research was conducted by Medical-Surgical Nursing at the University of Illinois. 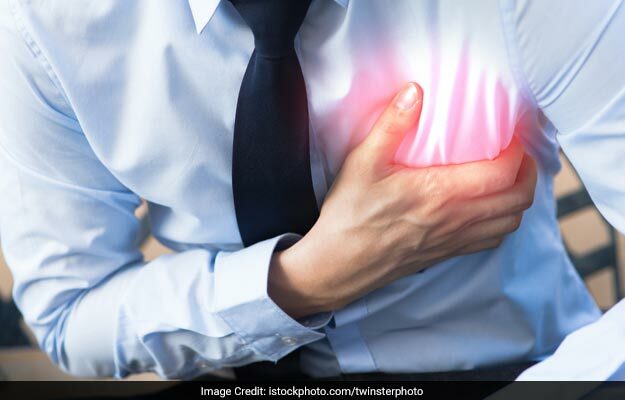 According to Dr Catherine Ryan, the project coordinator, symptoms of a typical heart attack can include pain in the chest, shoulders, arms, neck and also some discomfort in the jaws. She says that one should take excess sweating as an alarming sign and seek medical guidance immediately. Another common sign of a heart attack is sweating at night. However, some women experience this condition during menopause as well. But if people wake up to soaking wet bed sheets or discomfort in sleeping because of excess sweating, this must visit a doctor. Usually, the reason for attacks is sudden blockage of blood supply. This can even lead to a cardiac arrest, a condition in which the heart stops pumping blood around the body. Smokers, diabetics, people who experience high blood pressure, and obese and overweight people are most prone to risks of heart diseases. But one can always prevent them by maintaining a healthy lifestyle. Eating healthy and exercising regularly should be a part of everyone's daily routine. Having a health Body Mass Index (BMI) can do wonders in reducing risks of heart attacks.